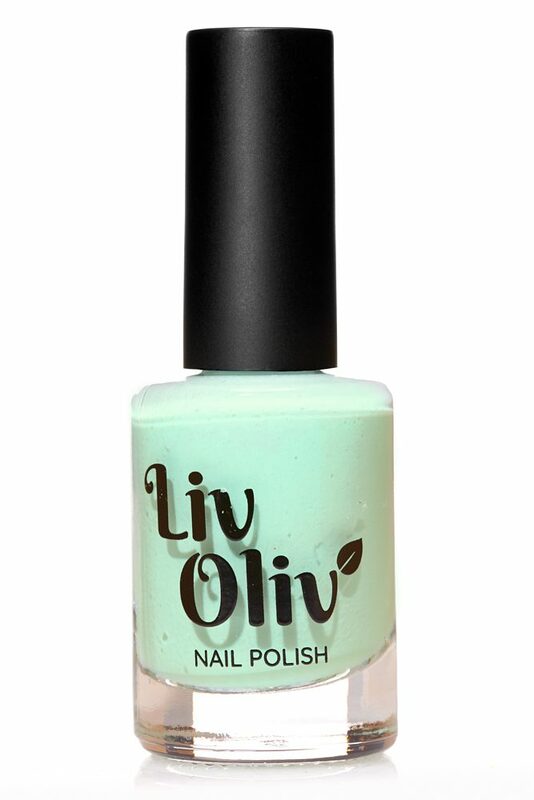 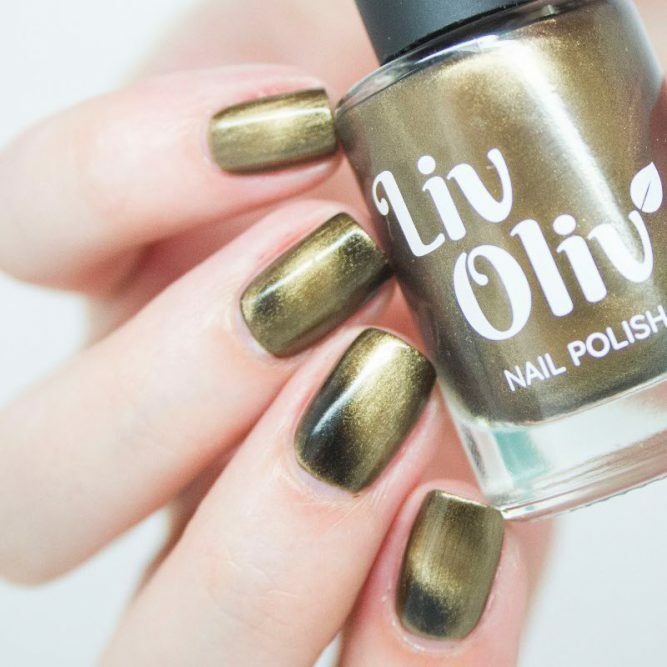 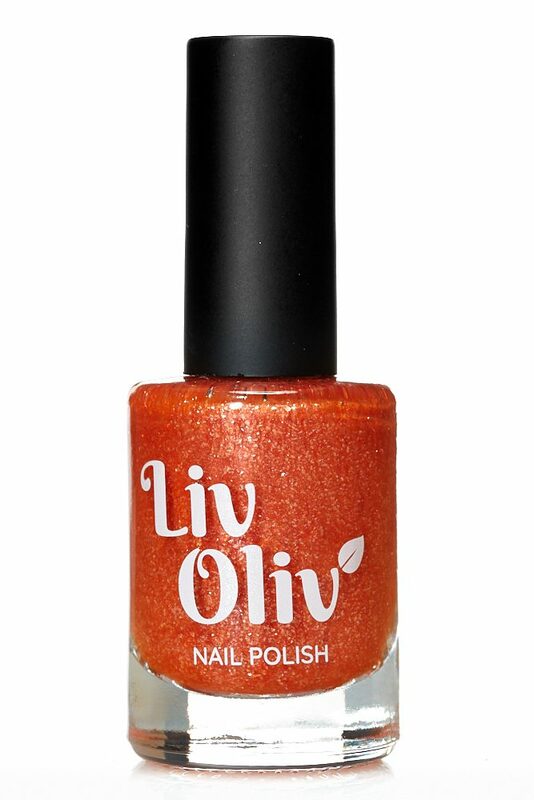 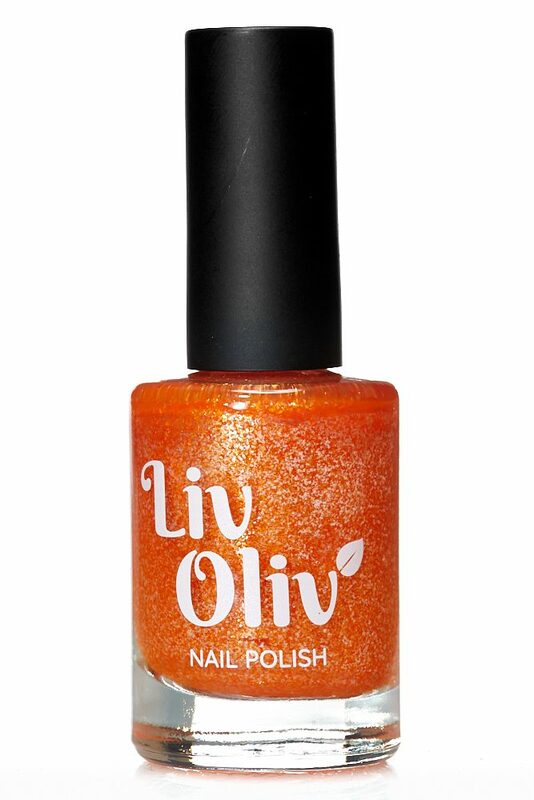 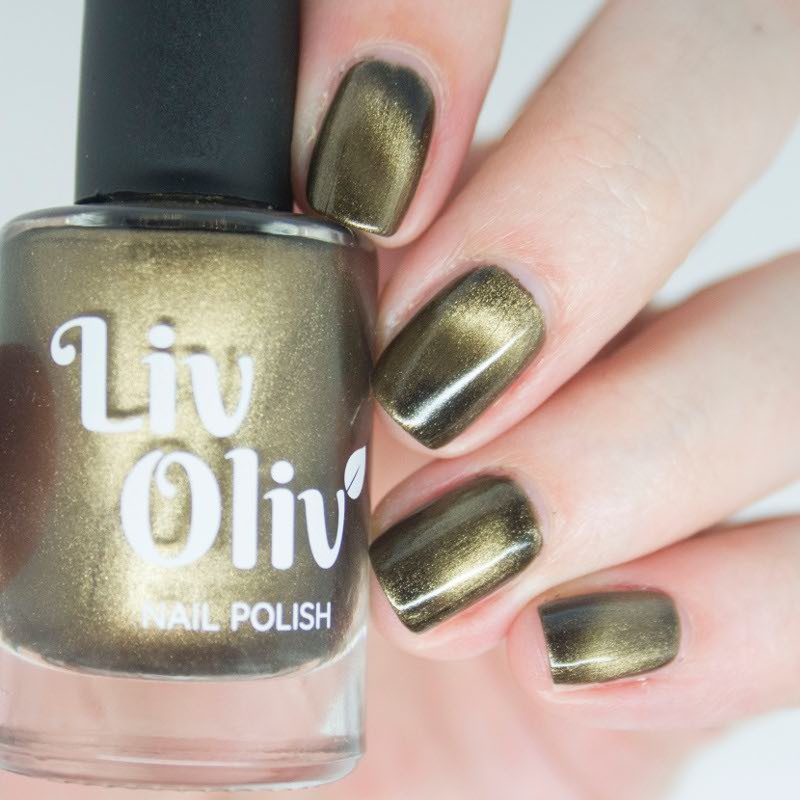 Magnetic Nail Polish | LivOliv Cosmetics Vegan Nail Varnish | Liviosa! Home / Nail Polish / All Polishes / Liviosa! 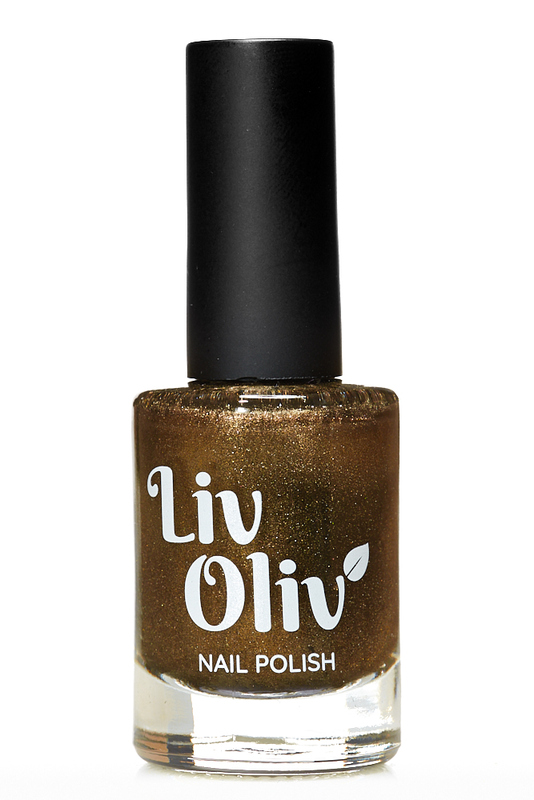 This Gold Bronze Magnetic Nail Polish will fascinate you as it moves around with a magnet to produce unique designs. 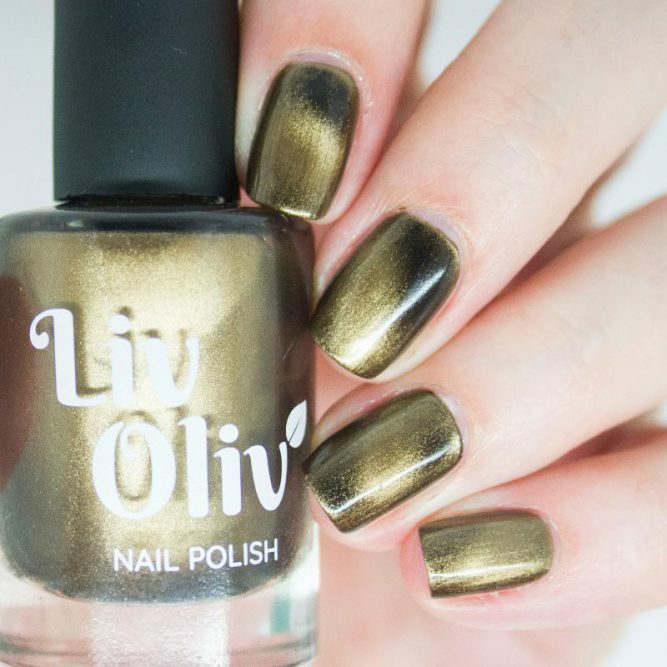 Give it a coat of Shining Armour and you will have a unique manicure admired by everyone.